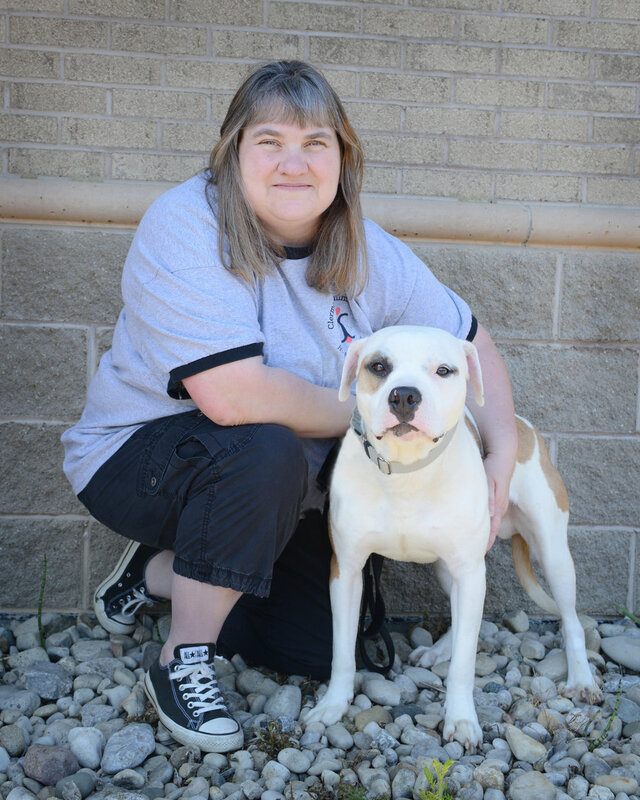 Christina has been a Shelter Kennel Technician for 12 years, with experience at League for Animal Welfare, our private, no-kill shelter friends in Batavia. There she was responsible for the health and well-being of the animals, and she also began volunteering at off-site events such as the My Furry Valentine Mega Adoption, working on fundraising event committees and getting involved in other special projects. One of Christina's favorite accomplishments at the League was planting and registering a Monarch Butterfly waystation. Not only did it support the LFAW's cat enrichment program, but the effort helped assure the preservation of the species and the continuation of the spectacular monarch migration phenomenon. Christina is mom to two adorable kitty cats and her yard is a safe haven to all wildlife. In addition to the League Monarch habitat, she also created a Monarch waystation in her home garden. Animals have always been part of her life, so working in this field just makes good sense!